A beautiful green lawn is the ultimate goal for any gardener. 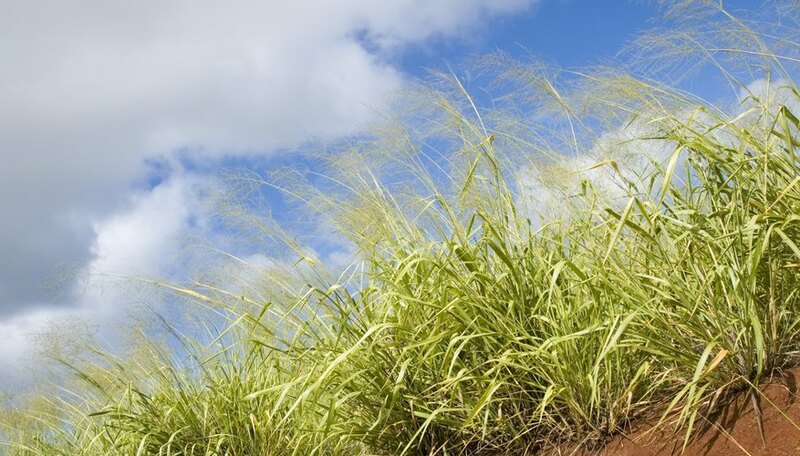 However, some grasses do poorly in certain soil types and weather conditions. A good knowledge of the type of soil a yard has, and the types of grasses that work with a particular soil, is essential. Sandy soil is not generally a good medium for grass, but some types of grass will work. Analysis of the soil is the first step in determining what type of grass is best for any lawn. In the case of sandy soil, topsoil spread approximately 6 inches thick on top of the sand is important for grass. 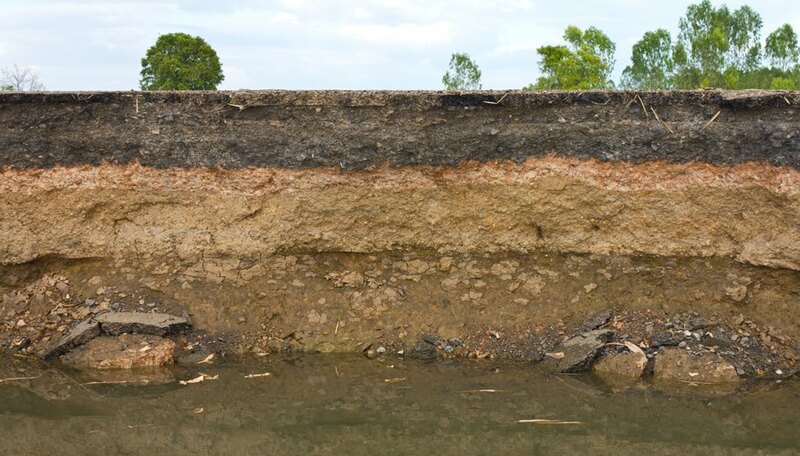 The topsoil will help reduce soil erosion, which is common with sandy soil. The grass seed or sod will develop a deeper root system. Zoysia grass works well in sandy or clay soil. Full sun is preferred, but Zoysia grass will do well in shade as well. 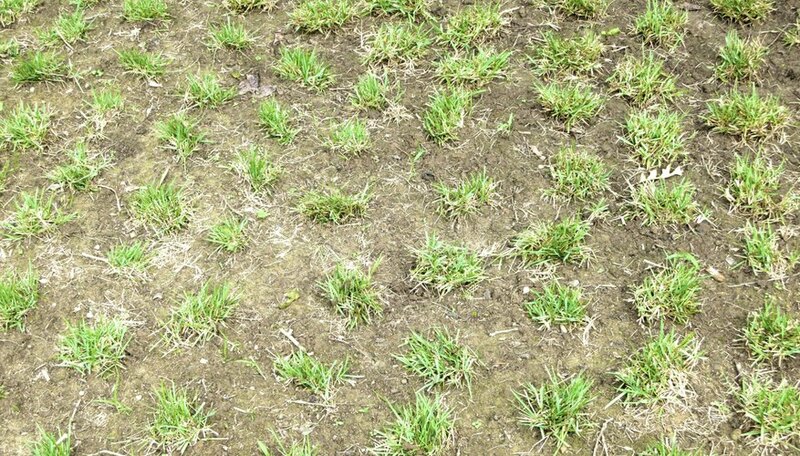 An added benefit to Zoysia grass is that it has a resistance to weeds so weeds will not choke this type of grass out. Zoysia grass is sold in plugs. Plugs are small clumps of grass planted into small holes in the ground in various places. 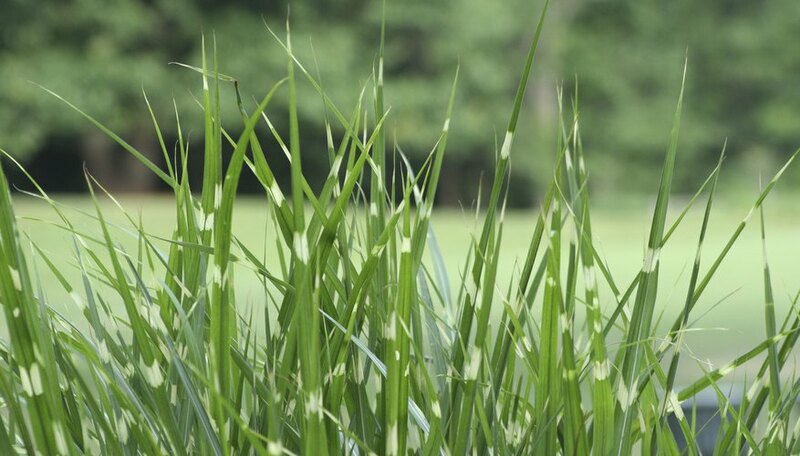 Tall fescue grass will adapt to the sandy soil and is drought-tolerant. Tall fescue grows in northern climates well, due to the differences in seasonal temperatures. Tall fescue is an alternative grass instead of the cool or warm climate grasses. Tall fescue is light green in color. Red fescue prefers well-drained sandy soil. Mixed with Kentucky bluegrass, red fescue will produce a grass that stands up to heavy traffic. Chewing fescue and creeping red are types of grass within the red fescue family. 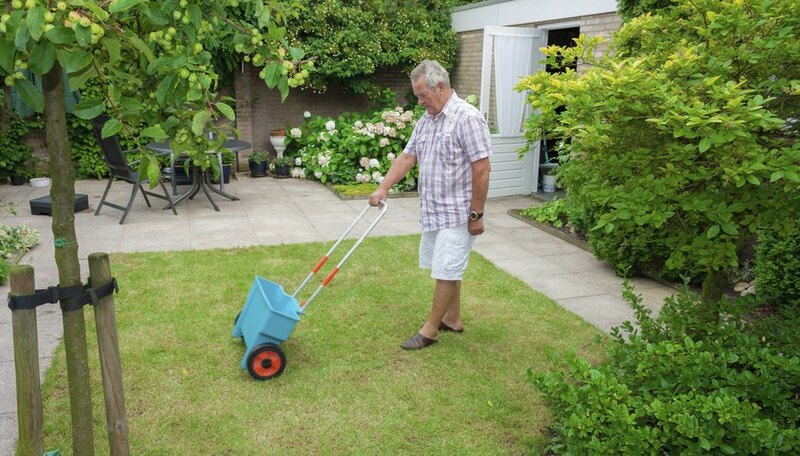 When establishing a new lawn, reapplying grass seed or sod is necessary in the fall and again the next spring. Fertilizing a sandy soil is essential to grass establishment. Organic fertilizer, such as manure mixed into the soil, will add the needed nutrients for growth. Check the required pH balance for the type of grass you are using, and amend soil as necessary. Watering will depend on the type of grass selected as well, as some types need more water than other types. Consideration for the climate will determine what type of grass will grow for that particular area. Local nursery or grass suppliers will have a more precise guide for the types of grass available.